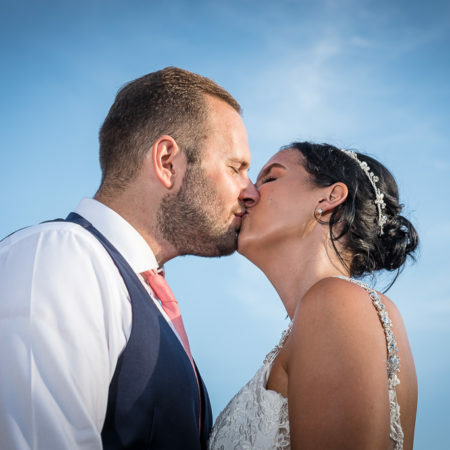 The Summer and Autumn wedding season was especially busy for us last year, but we’re back and raring to go to complete our 52 Portraits project. Our latest subject is Laetitia Rix, of Makeup Angel. 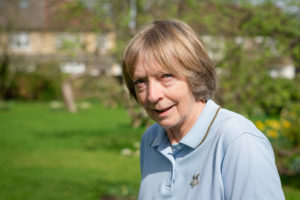 We have worked with Laetitia on a couple of recent photo shoots, and were thrilled when she asked us to take her photo! Sometimes people need a little gentle persuasion! For this photo shoot we were thrilled to photograph Georgina and Hamish who both work incredibly hard to support Heather and Ian at Court Lodge Estate, Lamberhurst. 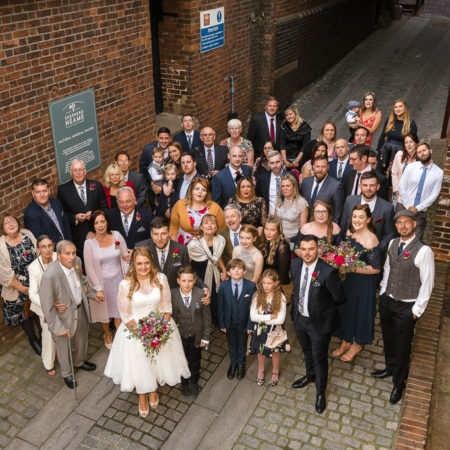 We have made no secret of our love of Court Lodge, and it was our venue for a gorgeous family photo shoot last September. We’ve also recently been working on a project with Heather and Ian, photographing internal rooms in their home, and the beautiful grounds. It is always fantastic when you get the opportunity to photograph people you have followed on television! 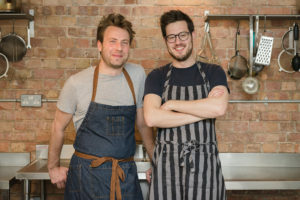 And for this photo shoot we were thrilled to photograph Billy and Jack, BBC Masterchef 2016 finalists! 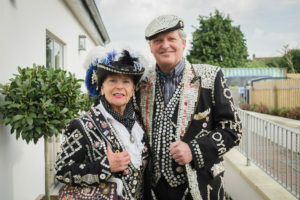 This spring we photographed a Pearly King and Queen for our 52 Portraits project. We arranged to meet them at The Horse and Groom Pub in Wilmington. They were there to lead a rousing ‘Sing Sing’ for St George’s Day. Clive is the Pearly King of Woolwich, and Gwen the Pearly Queen of Greenwich. 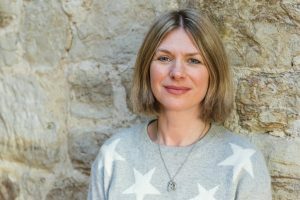 We recently photographed an independent celebrant, the lovely Katie Keen of True Blue Ceremonies, for our 52 Portraits project. 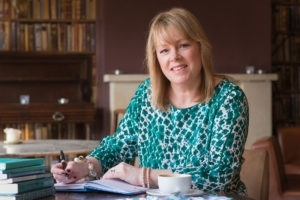 We arranged to meet Katie at one of the venues she regularly visits, The Swan at West Malling. The Swan were kind enough to let us shoot in their upstairs function areas. The Red House Bexley is our local National Trust property, situated less than a mile from our home and a lovely place to go to when you want a break from the bustle of town. We have been taking our children there regularly since they were born – whatever the season!